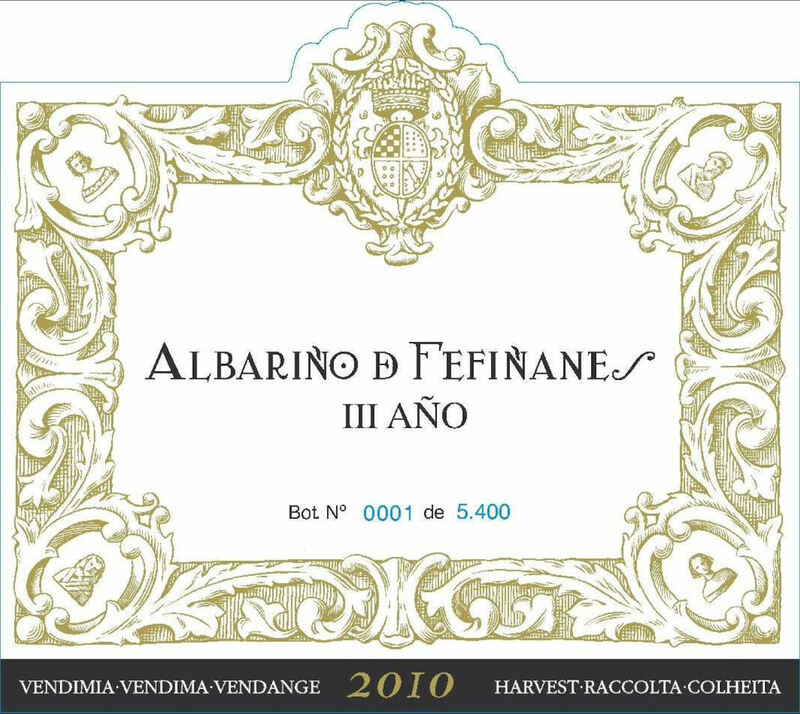 The III Año shows all the expressiveness of the Albariño grape, with full nose of mature fruit and a mineral character. Complex and meaty with firm structure in the mouth, it promises a splendid evolution which will favor a long life for this elegant wine with personality. Aged for 3 years on the lees in stainless steel tanks. Niero Condrieu Chery is 100 percent Viognier. Truly aromatic explosive expression, this wonderful vintage makes one appreciate both its richness and complexity. its full and savory taste in the mouth together with a beautiful mineraltaste drives us to a lasting and generous final taste. The grapes are coming from a 0.8 hectare (2 acres) vineyard. The terroirs is made of decomposed granite soil on the slopes of the famous hillside of "Chéry". Pair with sweetbreads cooked with morels, grilled white fish with green asparagus' risotto, veal chop, Japanese food. "A deep, rich and mineral-laced style of Condrieu, Niero’s 2014 Condrieu Chéry is loaded with notions of apple blossom, honeyed tangerine, smoke and citrus. Coming all from the famed granite soils of the Chéry lieu-dit (which is one of the top terroirs in Condrieu and consist of mostly 50- to 80-year-old vines), this medium to full-bodied beauty has plenty of mid-palate depth, good acidity and a focused, yet lengthy feel on the palate. Aged 12 months in 60% stainless steel and 40% in oak, it’s a terrific success in this less than straightforward vintage.- Jeb Dunnuck"